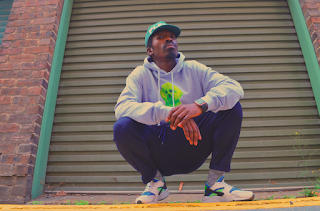 If It's Too Loud...: Ash Shakur - "Made It"
I know I can be a bit of an anglophile, but there is just something about rap coming out of England that American rap is lacking lately. 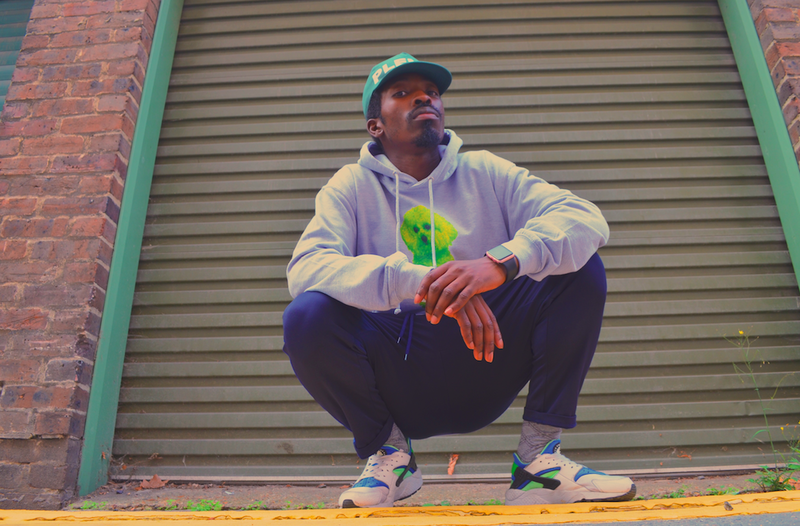 The latest single from London's Ash Shakur shows that difference. "Made It" is a laid back, nostalgic rap track that keeps the sound moving forward. It has that upbeat feel reminiscent of classic De La Soul and the jazz background of Digable Planets. While it does have some 90's hip hop throwback to it, it doesn't sound like a pure nostalgia trip and stays with a new sound. Uniqueness in hip hop can be a rare thing in this millennium, so we should all latch on to what we can find. You can listen to "Made It" below. For more on Ash Shakur, be sure to check him out on Instagram and Soundcloud.